The Pawnee Nation filed a lawsuit on Friday in tribal court in Oklahoma against 27 oil and gas producers, seeking damages for an earthquake they said was caused from man-made activity related to hydraulic fracturing, or fracking. 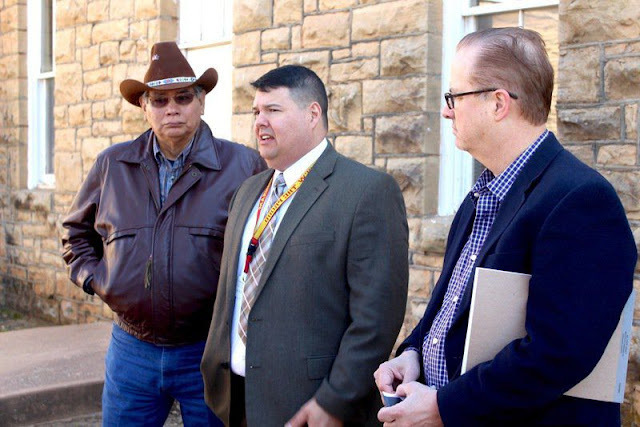 The Native American group claimed that wastewater injected into disposal wells helped trigger a 5.8-magnitude earthquake in September, the strongest on record in the state, that damaged several Pawnee Nation buildings, including several that are more than 100 years old. 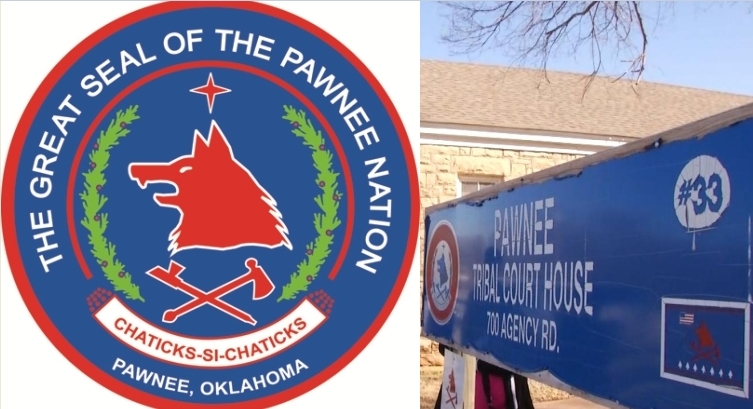 Lawyers for the Pawnee Nation said they believe the case is the first of its sort filed in a tribal court. They are seeking at least $250,000 in damages. Most of the companies were listed as "John Does" in court papers. Attorneys for two of the companies named in the suit, Oklahoma City-based Cummings Oil and Tulsa-based Eagle Road Oil, could not be reached for comment. 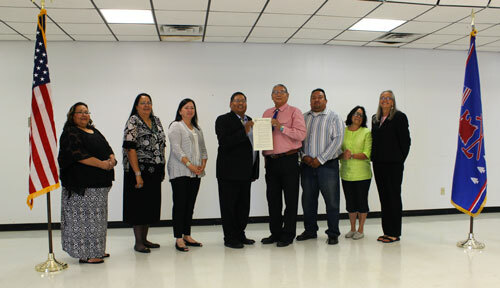 The American Bar Association said the civil powers of tribal courts extend to "consensual relations" with non-members and non-Indians, including contractual relations. 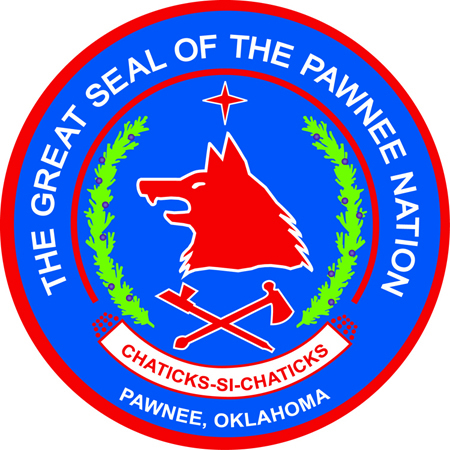 Headquartered about 60 miles (100 km) west of Tulsa, the Pawnee Nation has 3,500 enrolled tribal citizens. It has a separate earthquake-related lawsuit pending in federal court against the Bureau of Indian Affairs and the Bureau of Land Management. One tribal building was declared structurally unsound after the earthquake, forcing officials to move two departments and a branch of government, the lawyers said. "We've already been forced out of our homelands in Nebraska," Pawnee Nation Executive Director Andrew Knife Chief told reporters. "Our home is now here in Oklahoma and has been since the 1870s. The destruction of our buildings is too high a price for our nation to bear," he said. In December, Oklahoma said it was imposing guidelines to reduce the risk of earthquakes caused by hydraulic fracturing in its oil-rich shale formations, the first rules in the state to target the energy production technique. The move by the Oklahoma Corporation Commission's Oil and Gas Conservation Division and the Oklahoma Geological Survey came as earthquakes in the state have risen sharply since the shale boom and the use of fracking. Oklahoma has been shaken by a series of earthquakes that the state has said are tied to disposal of wastewater from fracking. Oklahoma has been recording 2-1/2 earthquakes daily of magnitude 3 or greater, a seismicity rate 600 times greater than before 2008, the Oklahoma Geological Survey (OGS) said. Responses to "Oklahoma Native American tribe sues energy companies for quake damage"